Let n is the number of flip-flops. The max Mod values is 2n. 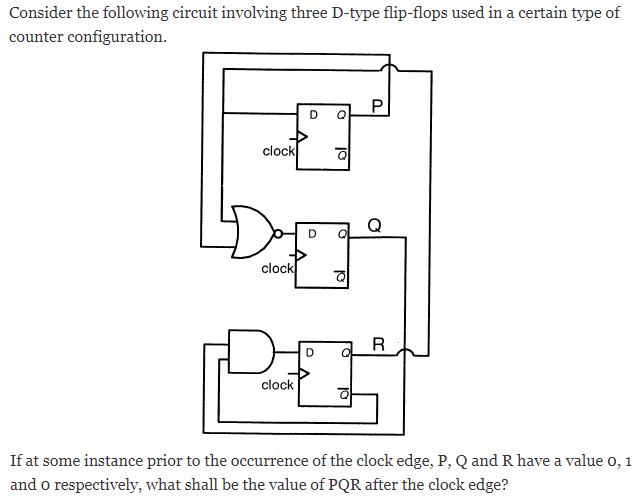 Which one of the following circuits is NOT equivalent to a 2-input XNOR (exclusive NOR) gate? A thread is usually defined as a "light weight process" because an operating system (OS) maintains smaller data structures for a thread than for a process. In relation to this, which of the following is TRUE? 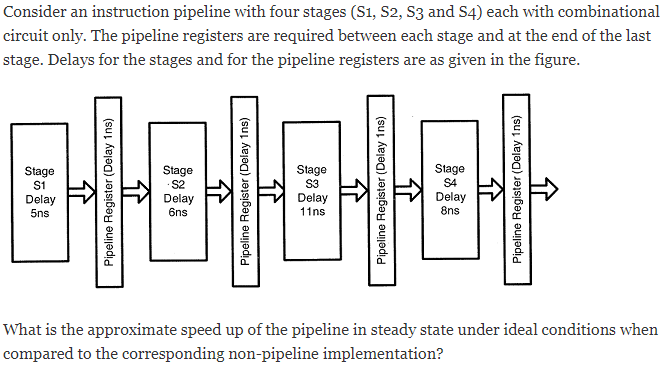 A) False, because on per thread basis OS maintains register, stack and program counter. B) False, OS do maintain a separate stack for each thread. Both the above graphs are planar. We know that difference of E(X2) and E(X))2 is nothing but variance or V(X) which is always greater than or equal to zero. So the answer will be R≥0. The lexical analysis for a modern computer language such as Java needs the power of which one of the following machine models in a necessary and sufficient sense? Let the page fault service time to 10 ms in a computer with average memory access time being 20 ns. If one page fault is generated for every 106 memory accesses, what is the effective access time for the memory? 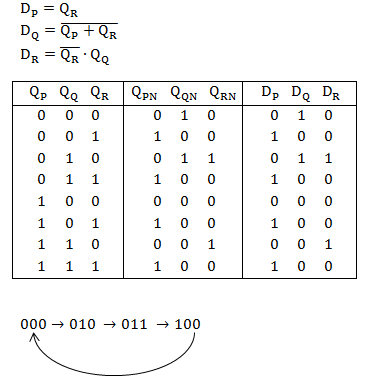 Consider a hypothetical processor with an instruction of type LW R1, 20 (R2), which during execution reads a 32-bit word from memory and stores it in a 32-bit register R1. 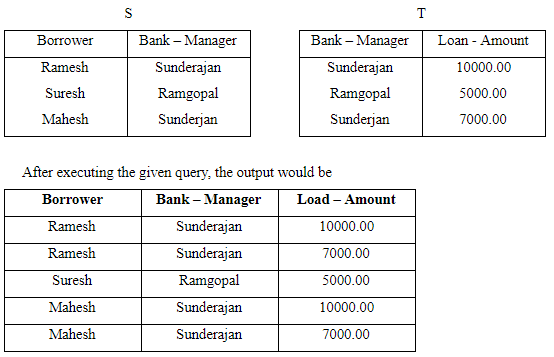 The effective address of the memory location is obtained by the addition of constant 20 and the contents of register R2. 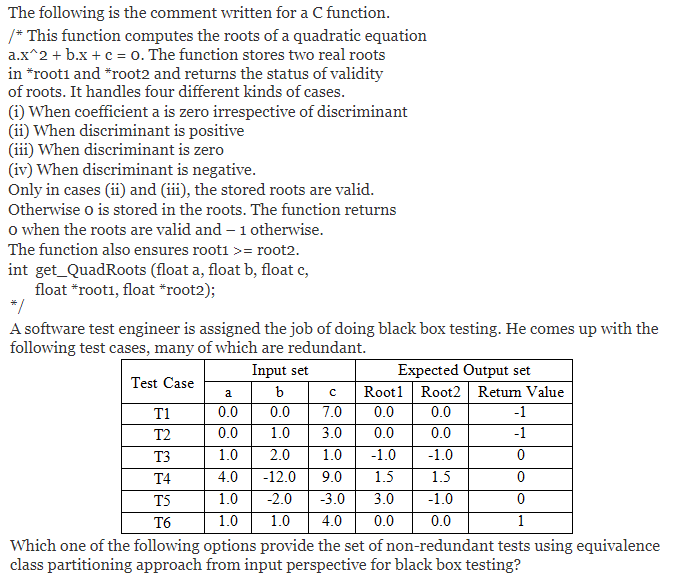 Which of the following best reflects the addressing mode implemented by this instruction for the operand memory? Here 20 will act as base and content of R2 will be index. p is the starting address of array. 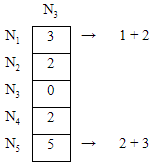 p - p = 4, and p+4 will be pointing to the fifth position in the array 'c'. So printf starts printing from 2 and prints 2011. A max-heap is a heap where the value of each parent is greater than or equal to the value of its children. 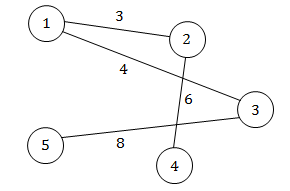 Which of the following is a max-heap? 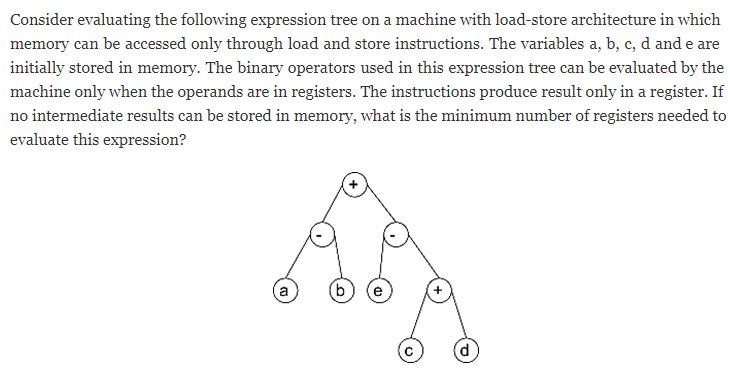 Option A: It violates the property of complete binary tree. The algorithm uses divide and conquer paradigm. Key Note of Dynamic programming: 1. Dynamic programming is when you use past knowledge to make solving a future problem easier. 2. Dynamic programming is a technique used to avoid computing multiple time the same sub-problem in a recursive algorithm. Let P be a regular language and Q be a context-free language such that Q ⊆ P. (For example, let P be the language represented by the regular expression p*q* and Q be [pnqn | n ∈ N]). Then which of the following is ALWAYS regular? (A) It is possible to block entire HTTP traffic by blocking port no.80. 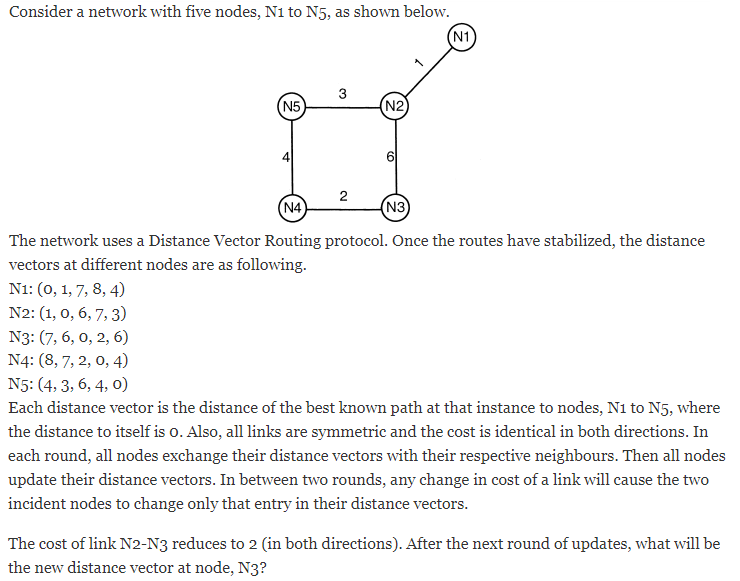 (B) Possible because it is network layer protocol. 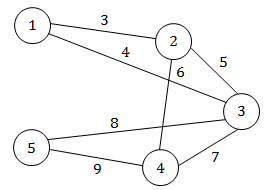 (C) Possible because SP address is present in Network layer. (D) Not possible, because to block specific user, we need user id which is present in Application layer. 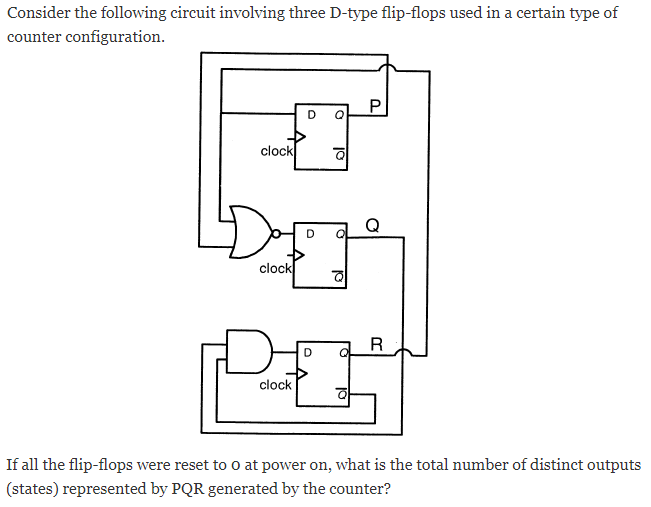 If two fair coins are flipped and at least one of the outcomes is known to be a head, what is the probability that both outcomes are heads? Let the time taken to switch between user and kernel modes of execution be t1 while the time taken to switch between two processes be t2. Which of the following is TRUE? Context switch between the processes involves mode switch also. A company needs to develop digital signal processing software for one of its newest inventions. 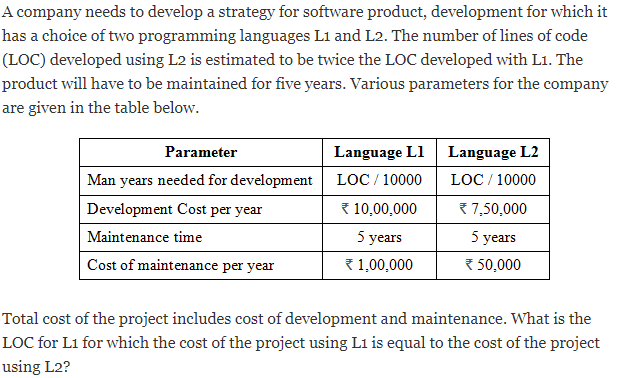 The software is expected to have 40000 lines of code. The company needs to determine the effort in person-months needed to develop this software using the basic COCOMO model. 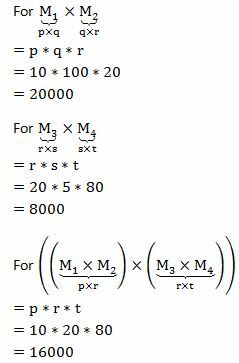 The multiplicative factor for this model is given as 2.8 for the software development on embedded systems, while the exponentiation factor is given as 1.20. What is the estimated effort in person-months? Which of the following pairs have DIFFERENT expressive power? NPDA is more powerful than DPDA. HTML (Hyper Text Markup Language) has language elements which permit certain actions other than describing the structure of the web document. Which one of the following actions is NOT supported by pure HTML (without any server or client side scripting) pages? Which of the following is NOT desired in a good Software Requirement Specifications (SRS) document? The interrupts of higher priority are assigned to requests which, if delayed, can cause serious problems. High speed transfer device such as magnetic disks are given higher priority, and slow devices such as keyboard, mouse receive low priority. Also delaying a CPU temperature sensor can cause serious problems like can damage CPU. CPU temperature sensor > Hard disk > Mouse > Keyboard. 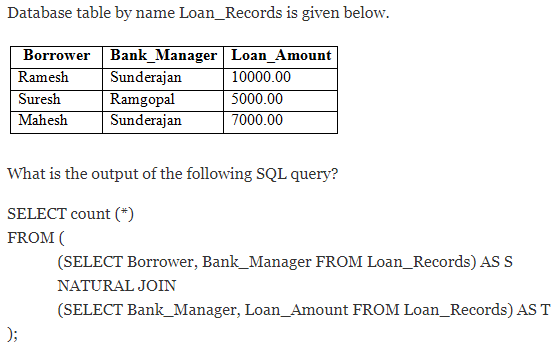 In case two students hold joint account then Bank Account_Num will not uniquely determine other attributes. 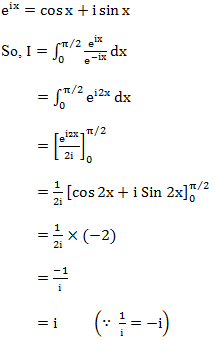 Above 4 functions we have only one exponential function is f1 (n) = 2n . So, It’s value is higher than to rest of the functions. Substitute log on both sides then we get an ascending order is f3, f2, f4. Hence, the minimum number of scalar multiplications is, 19000. Hashing will outperform ordered indexing on Q2, but not on Q1. Hashing works well on the "equal" queries, while ordered indexing works well better on range queries. 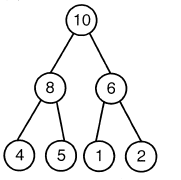 For example, consider B+ tree, once you have searched a key in B+; you can find range of values via the block pointers pointing to another block of values on the leaf node level. Given that n is a constant. So L is the language accepting even no. of a's except 'ε'. So, no. of states required is 2+1 = 3. So for ank, (n+1) states will be required. So we need 8 bits for indexing the 256 blocks in the cache. And since a block is 32 bytes we need 5 word bits to address each byte. So out of remaining (32 - 8 - 5), 19 bits should be tag bits. An application loads 100 libraries at startup. Loading each library requires exactly one disk access. The seek time of the disk to a random location is given as 10 ms. Rotational speed of disk is 6000 rpm. If all 100 libraries are loaded from random locations on the disk, how long does it take to load all libraries? (The time to transfer data from the disk block once the head has been positioned at the start of the block may be neglected). (B) False, as it accepts string 'b', which is not accepted by original DFA. (C) Same reason as (B). 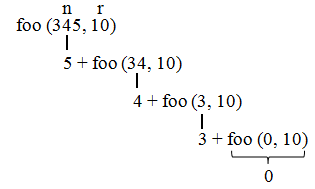 (D) False, as it accepts string 'bba' which is not accepted by the given DFA. T1 and T2 checking same condition a = 0 hence, any one of T1 and T2 is redundant. Consider two binary operators ‘↑’ and ‘↓’ with the precedence of operator ↓ being lower than that of the operator ↑. Operator ↑ is right associative while operator ↓, is left associative. 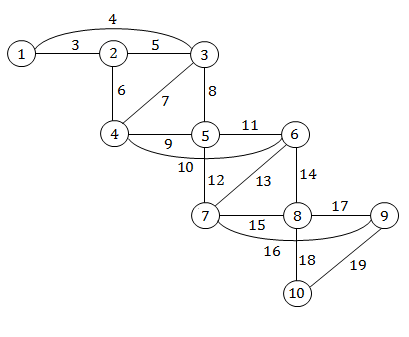 Which one of the following represents the parse tree for expression (7↓3↑4↑3↓2)? 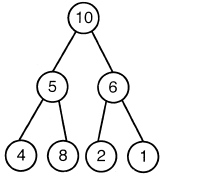 We are given a set of n distinct elements and an unlabeled binary tree with n nodes. 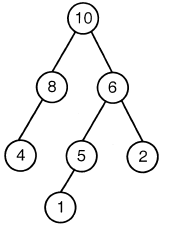 In how many ways can we populate the tree with the given set so that it becomes a binary search tree? 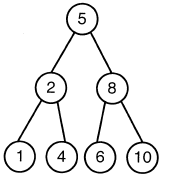 Corresponding to each set only 1 binary search tree can be formed because in-order is fixed. only 1 tree possible. 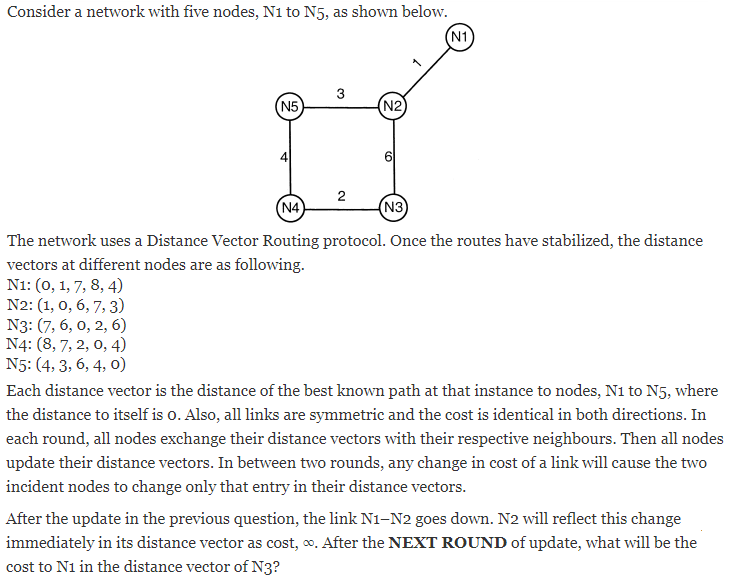 If Binary trees would be asked n! 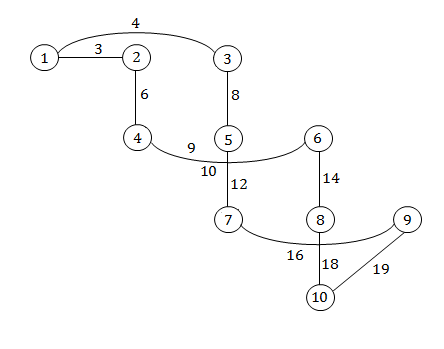 possible corresponding to each distinct tree set. 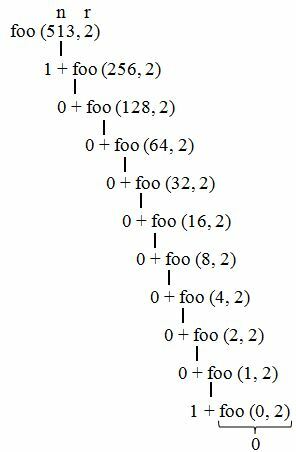 Here tree structure is fixed and have only 1 possibility for BST as elements are distinct. Statement: x is not equal to 1 and if there exists some z for all y such that product of y and z is x, then y is either the no. itselfor 1. This is the definition of prime nos. Consider a finite sequence of random values X = [x1, x2, …, xn]. Let μx be the mean and σx be the standard deviation of X. Let another finite sequence Y of equal length be derived from this as yi = a * xi + b, where a and b are positive constants. Let μy be the mean and σy be the standard deviation of this sequence. Which one of the following statements is INCORRECT? Index position of mode of X in X is the same as the index position of mode of Y in Y. 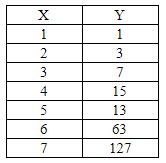 Index position of median of X in X is the same as the index position of median of Y in Y. Hence option (D) is incorrect. A deck of 5 cards (each carrying a distinct number from 1 to 5) is shuffled thoroughly. Two cards are then removed one at a time from the deck. What is the probability that the two cards are selected with the number on the first card being one higher than the number on the second. So total no. 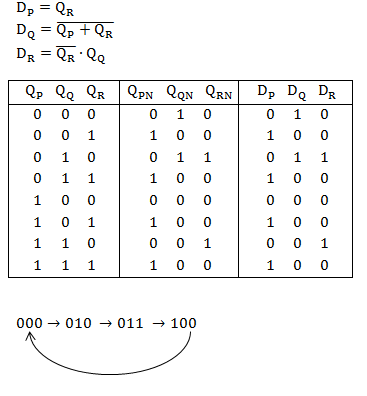 of distinct output (states) are 4. So, after 010 it moves to 011. Only option (B) satisfies it. 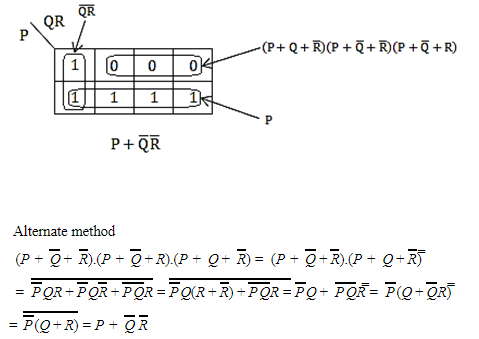 If Log (P) = (1/2) Log (Q) = (1/3) Log (R), then which of the following options is TRUE? Contemplate is a transitive verb and hence is followed by a gerund Hence the correct usage of contemplate is verb + ing form. the tone of the sentence clearly indicates a word that is similar to understated is needed for the blank. Alternatively, the word should be antonym of strong (fail to make strong impression). Therefore, the best choice is restrained which means controlled/reserved/timid. Amalgamate means combine or unite to form one organization of structure. So the best option here is spilt. Separate on the other hand, although a close synonym, it is too general to be the best antonym in the given question while Merge is the synonym; Collect is not related. Inexplicable means not explicable; that cannot be explained, understood, or accounted for. So the best synonym here is incomprehensible. 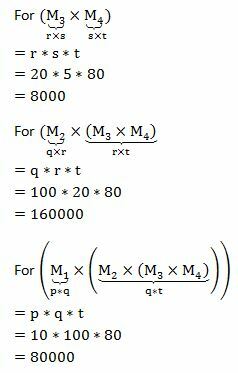 The variable cost (V) of manufacturing a product varies according to the equation V = 4q, where q is the quantity produced. 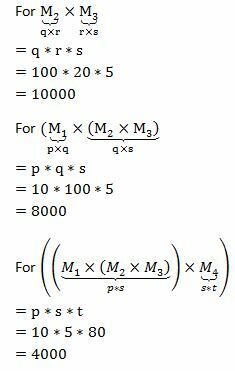 The fixed cost (F) of production of same product reduces with q according to the equation F = 100/q. 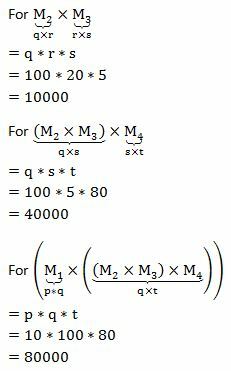 How many units should be produced to minimize the total cost (V+F)? 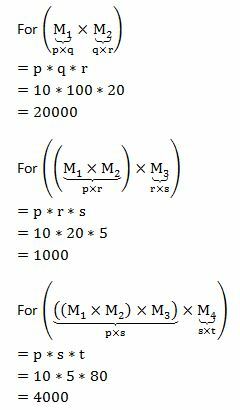 Checking with all options in formula: (4q+100/q) i.e. (V+F). Option A gives the minimum cost. A transporter receives the same number of orders each day. Currently, he has some pending orders (backlog) to be shipped. If he uses 7 trucks, then at the end of the 4th day he can clear all the orders. Alternatively, if he uses only 3 trucks, then all the orders are cleared at the end of the 10th day. What is the minimum number of trucks required so that there will be no pending order at the end of the 5th day? Let each truck carry 100 units. A container originally contains 10 litres of pure spirit. Form this container 1 litre of spirit is replaced with 1 litre of water. Subsequently, 1 litre of the mixture is again replaced with 1 litre of water and this process is repeated one more time. How much spirit is now left in the container? The given passage clearly deals with how to deal with bereavement and grief and so after the tragedy occurs and not about precautions. Therefore, irrespective of the causes of death, a school student, rarely gets into details of causes–which is beyond the scope of the context. Rest all the important in dealing with grief.